Quote of the Day: Am I Mad? "You're entirely bonkers. But I'll tell you a secret. All the best people are." 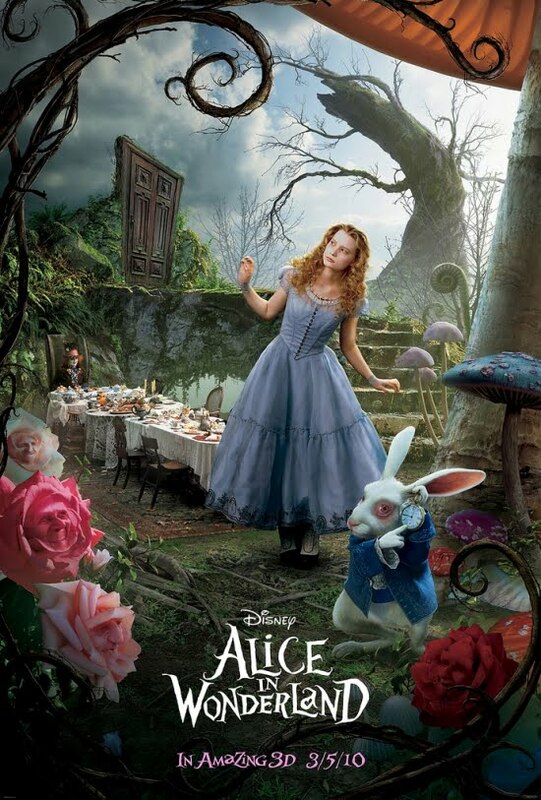 -Alice of Tim Burton's Alice in Wonderland. Watched it Sunday night; cute film.